We all nearly ran out of steam, as this was recorded late on the evening of the third day of the show, but a beer or two, great company, and a good meal helped us make it through. 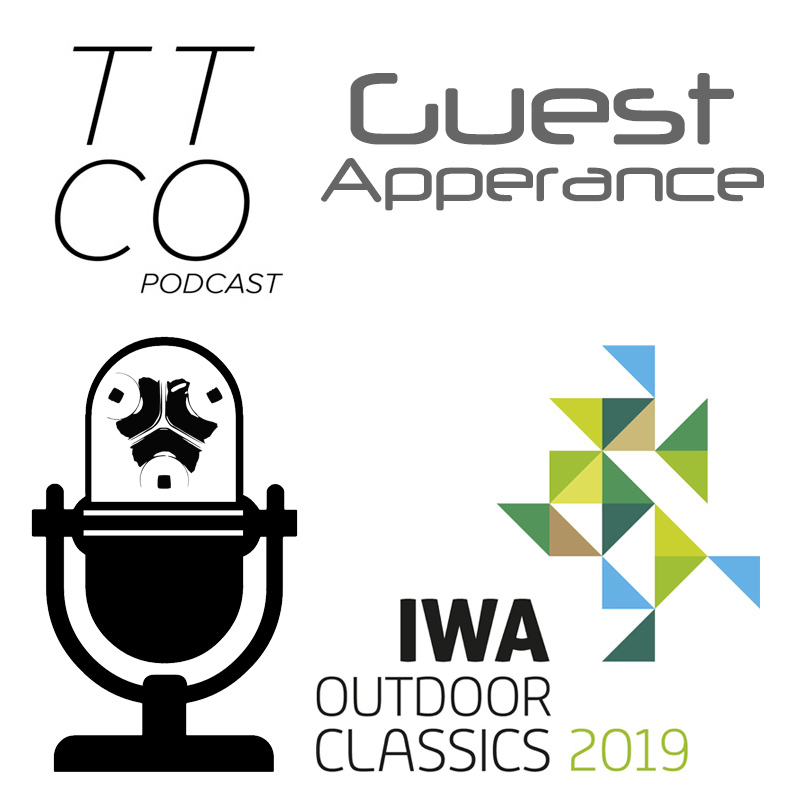 This was the same day as the informal ‘Sharpest Knife at IWA 2019’ competition which inspired some of the conversation. This is the first dedicated Video Post on Tactical Reviews – Look out for the Video Camera symbol. 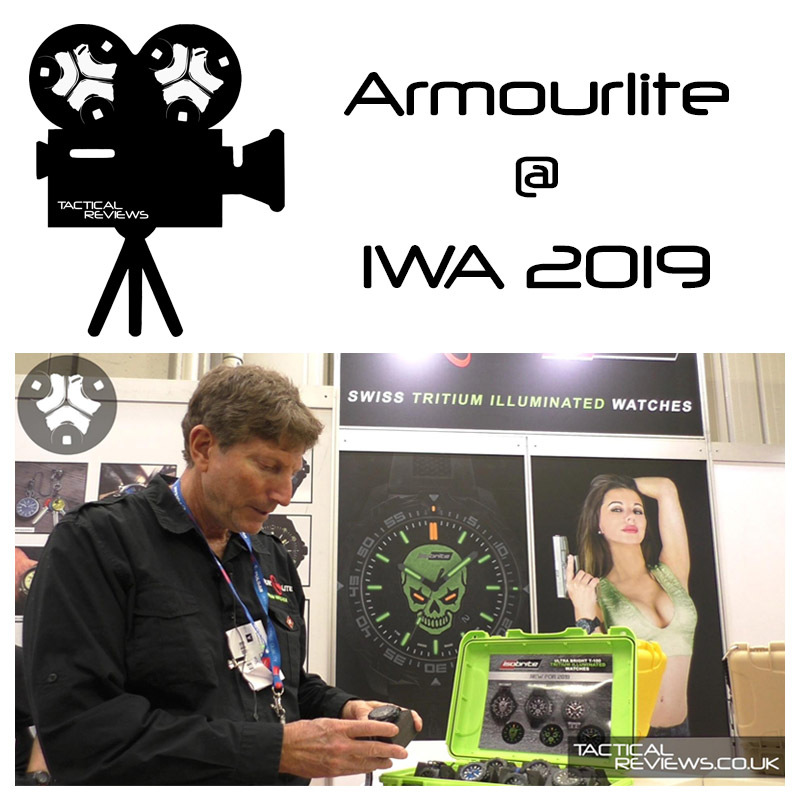 In this Video, recorded at IWA 2019 and presented by Armourlite CEO Ashley Diener, we get a preview of three new tritium watches. So new, the links included below might not yet be live, so if you get a ‘404’ error, try again a bit later. Check out my Channel on for more.